If you like us, then LIKE us on Facebook. Thanks! 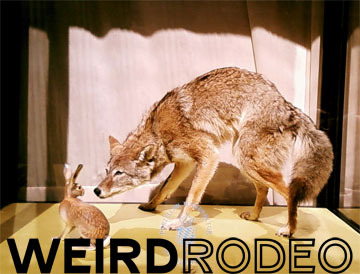 If you would like to be notified about the next Weird Rodeo play, write your name and email address here. Hello!